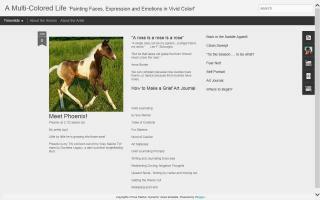 Horse Art Directory - O Horse! An equine and animal artist shares inspiration, work in progress photos, and new artwork on her blog. Watch the creative process in action and see the artwork come to life - from detailed renderings in watercolor to colorful pastels to life sized murals of draft horses! Equine and animal artist, Sue Steiner. Oil paintings are offered for sale. Colorful, lively, expressive, fun, and make great gifts. Commissions available. 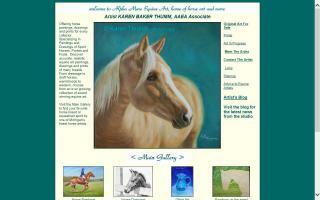 Fine equestrian art for any collector by award winning artist, Karen Baker Thumm. 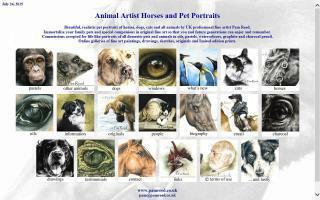 Specializing in sport horses and the English sporting world in paintings, drawings, and prints. 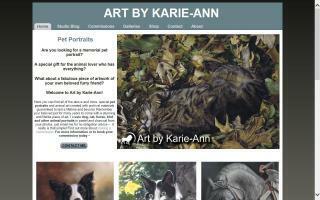 Pet portraits, animal portraits, logo designs and cartoon portraits! 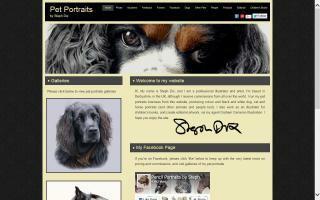 Very life like or cartoonish portrait of your pet! I will pick up the personality of your pet in the painting. You choose a logo design or pet portrait! 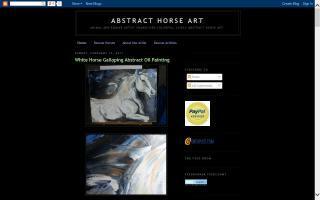 Fine equestrian art from award winning artist, Andrea Harman Steiner. 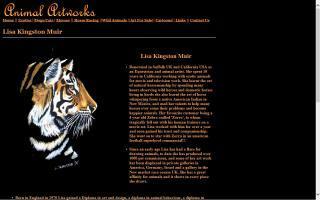 Animal portraits and equestrian art. Quarter Horse breeder. I can help find you the Quarter Horse you are looking for. I'm also an experienced horse whisperer and horse behaviourist.